This particularly reminds me of the work done by the National Institute of Science and Technology in their reports on the structural failures of the three World Trade Center steel-frame high-rises on September 11, 2001 (see the section of this site on 9/11 for more on that). In trying to explain how these buildings came down due solely to aircraft impacts and fire, they had to exaggerate and twist the input data in their finite-element computer simulation to unrealistic levels to force the recalcitrant building models to collapse. 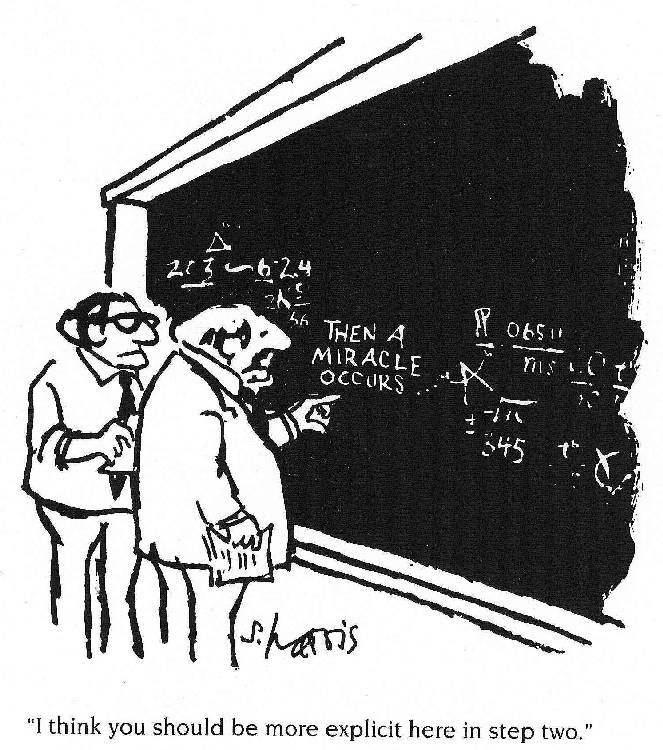 With reasonable inputs corresponding to known reality, only a miracle could bring them down.